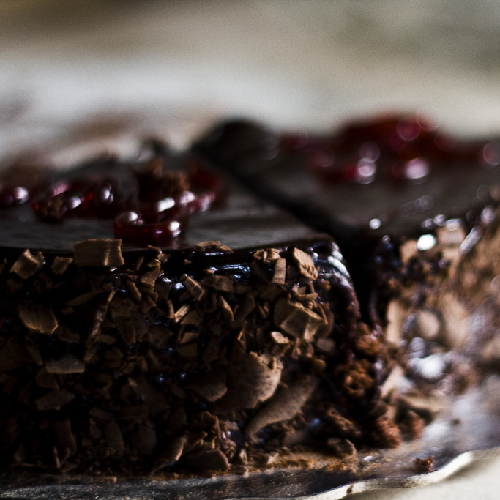 Layer upon layer of rich Chocolate indulgence! The best Black Forest Chocolate Cake I ever experienced had a deep, dark buttercream frosting and was soaked with a decadent Cherry Kirsch Syrup. This scent is that cake! Not too sweet! This is a more mature cake scent. If you love bakery scents and you're over twenty this one is for you. This is the most deliciously rich chocolate cherry fragrance oil I have ever smelled! It performs well in all of my bath and body products from fragrance mist to whipped soap. 5+ stars! Thank you EBC. I love all of the products I get from you!